New on Utomik: The Legend of Heroes Second Chapter, Fabulous - Angela’s True Colors, and more…. This week we have another five cool new titles for you to enjoy! 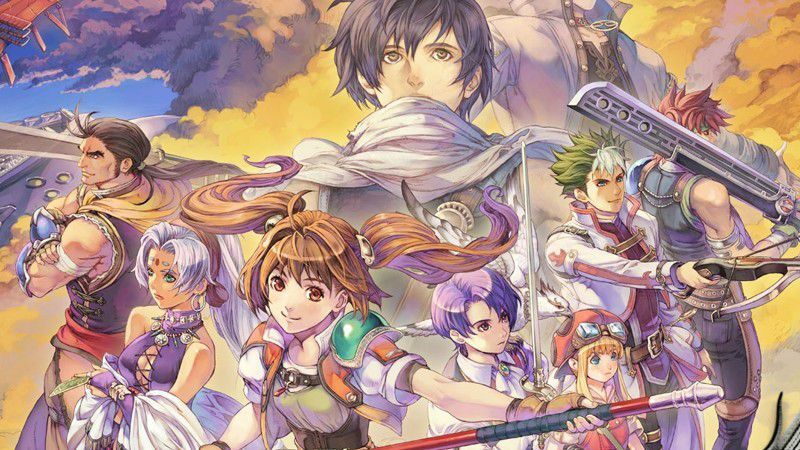 The Legend of Heroes: Trails in the Sky SC is the second chapter of the well-renowned JRPG, and promises another 70 hrs+ of adventure and fun! Help Angela to become a fashion queen in New York and defeat her nemesis in our latest GameHouse title: Fabulous - Angela’s True Colors. Unravel the mysteries of a fantasy world in ENIGMA:, a beautiful interactive visual novel in anime style with multiple endings. Easy to play, hard to master. Eternum EX is a retro platform video game with the look and feel of the ’80s arcade cabinet games. Discover the secret of the Bermuda Triangle with Sprill - The Mystery of the Bermuda Triangle!